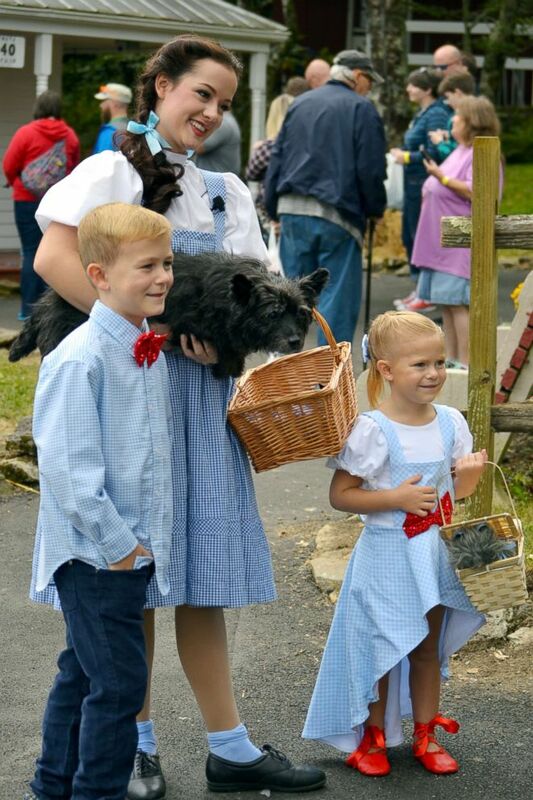 Fans of The Wizard of Oz look no further than Beech Mountain, North Carolina, to make lollipop guild dreams come true. 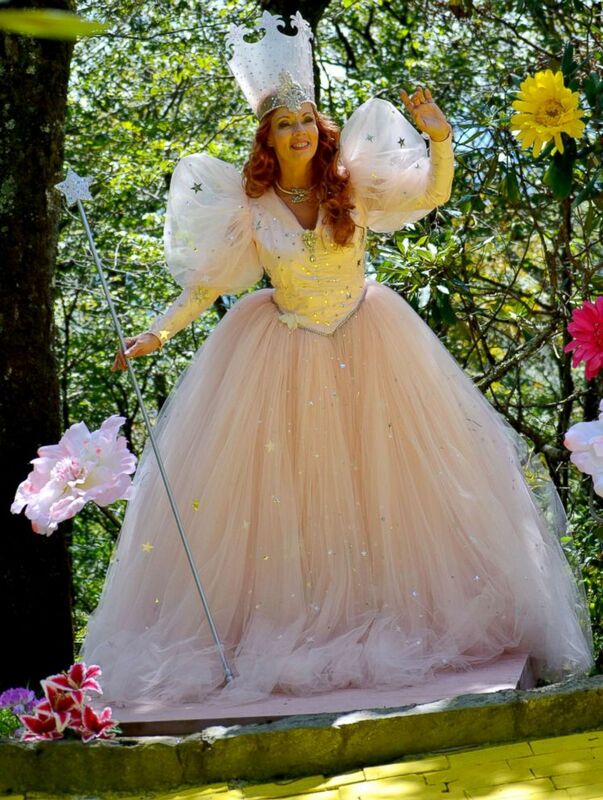 Located in the Appalachian Mountains, the Land of Oz theme park is only open a few days each year. In 2019, announced dates are June 6, 7, 13, 14, 20, 21, 26, 27, 28 and July 5. There’s also a fall festival. Tickets are $28 and kids two and under are free. 2019 is the 80th anniversary of the classic film. 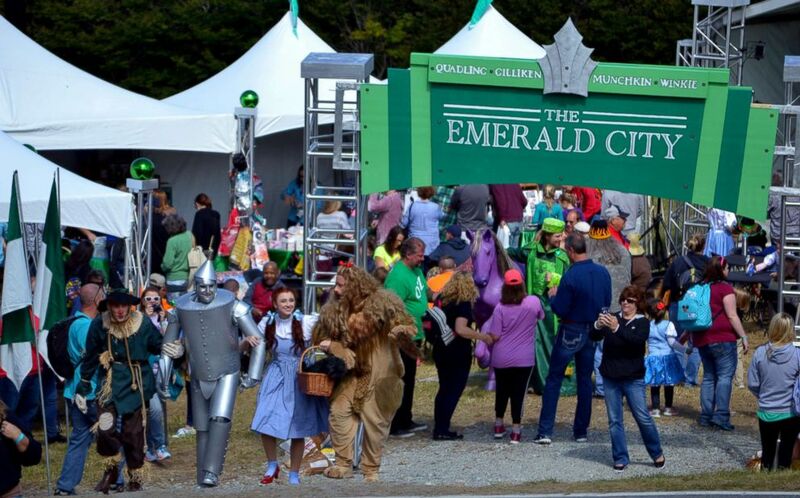 The original Land of Oz park opened on June 15, 1970, to great media fanfare and popularity with the public. But it stayed open for only 10 years due to a series of events, including fire and theft. The park was abandoned for many years. Today, visitors become part of the story. 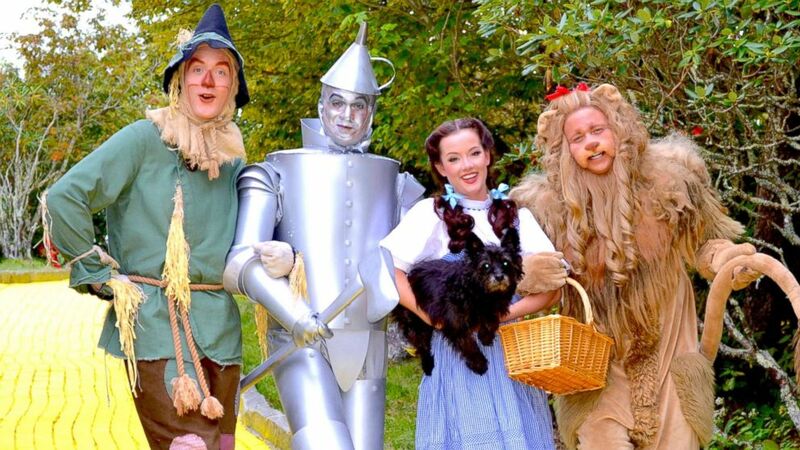 Guests are picked at random to play the Scarecrow, TinMan, Lion, and Witches opposite of Dorothy on a guided tour of Oz as they travel down the Yellow Brick Road on the “Journey With Dorothy.” Miss Gulch and the Wizard also make an appearance. Autumn at Oz takes place September annually. 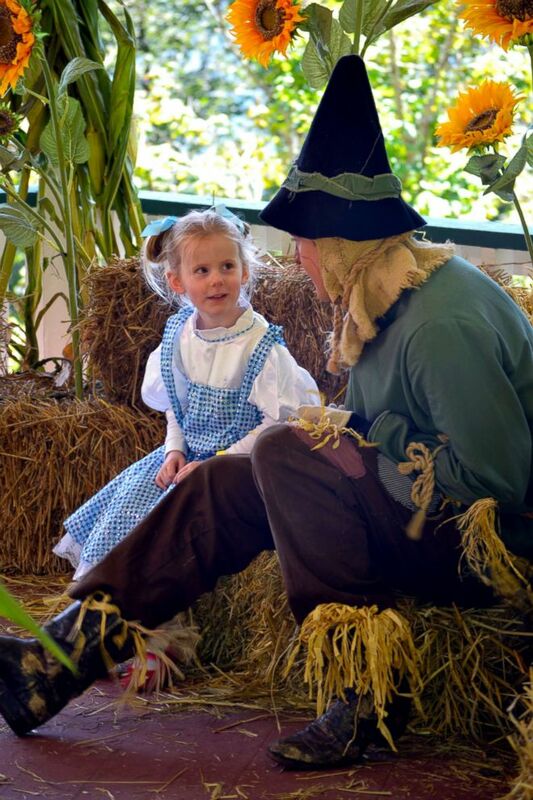 The festival celebrates all things Oz where guests can follow the Yellow Brick Road and meet all of their favorite characters, including the Scarecrow, TinMan and Lion, as well as Munchkins, Flying Monkeys — and Toto, too! Visitors travel at their leisure through shows in Kansas, a pop-up museum exhibit, a fair with petting zoo, pony rides and vendors.